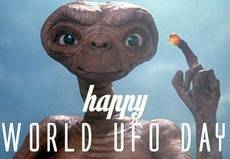 2nd July: interestingly, it’s World UFO Day!! 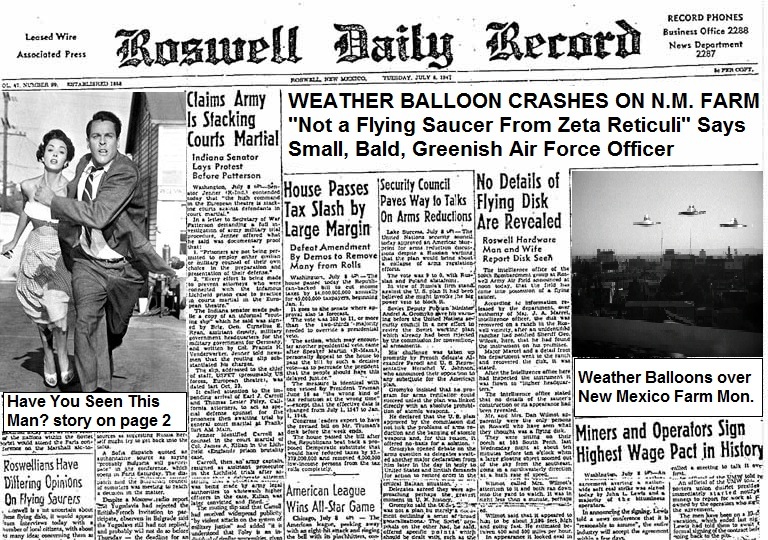 World UFO Day is an awareness day for people to gather together and watch the skies for unidentified flyingobjects. The day is celebrated by some on June 24, and others on July 2. 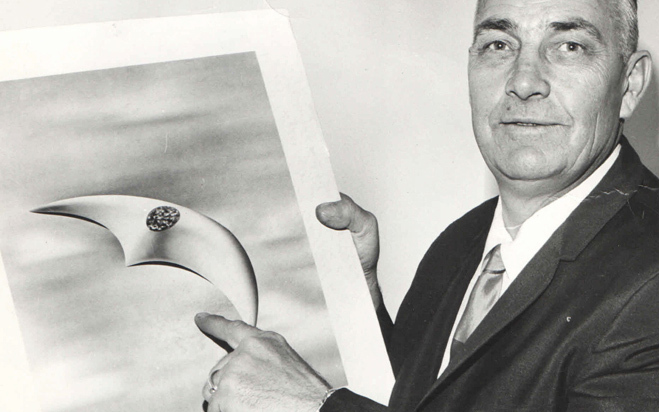 June 24 is the date that aviator Kenneth Arnold (was an American aviator and businessman) reported what is generally considered to be the first unidentified flying object sighting in the United States. 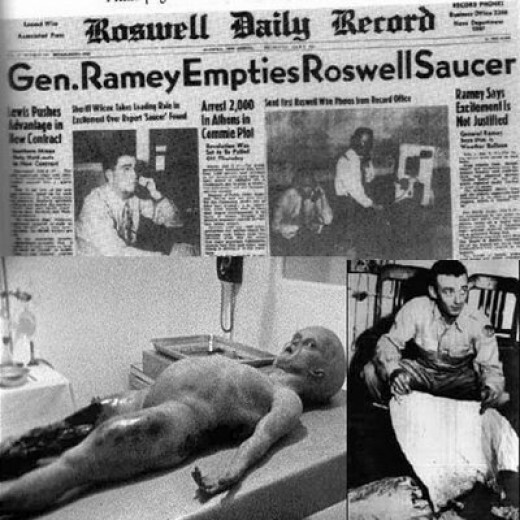 While July 2 commemorates the supposed UFO crash in the 1947 Roswell UFO Incident.